Depending on your tolerance for risk, a growth-balanced fund might be a worthwhile alternative to your default KiwiSaver. 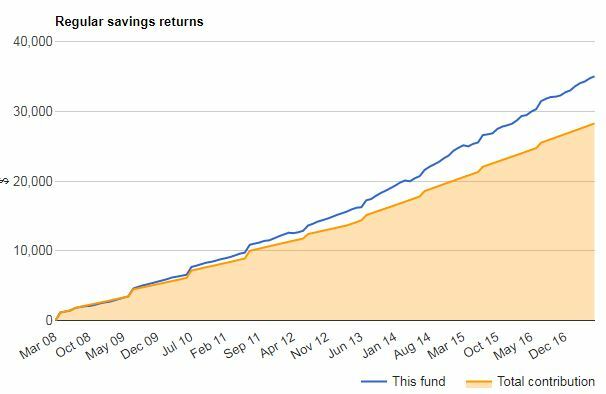 The best Balanced KiwiSaver fund has returned +12% more than the best performing Default fund. That is a gain of more than $4,000 since inception - after all taxes and after all fees. In the past three years, that advantage has been more than +40% more. It demands your consideration. Balanced funds involve taking more risk than Conservative, Default, or Moderate funds. The 'balance' referred to is a balance of growth allocations. For Balanced or Balanced-Growth type funds there is more volatility in returns as they traditionally have higher exposures to equities or property than the more conservative funds. Sometimes, some types of bond funds deserve a higher risk assessment too. Although the losses in capital may be experienced more frequently, over the long run your capital value should grow more quickly than conservative funds. We are not using the fund manager's label or naming of the fund type in this 'Balanced' category; we are using our own independent assessment. This better performance is essentially down to the skill of the manager to select specific investments that outperform the benchmarks established for this category. Clearly some managers do better than others over the long run. And it is not only the specific investments, it is how they structure their overall allocations. Here is a review of the current allocation structures. Comparing these two tracks, you can clearly see the Balanced fund struggled in the wake of the GFC, when the Default fund was able to maintain reasonable returns. 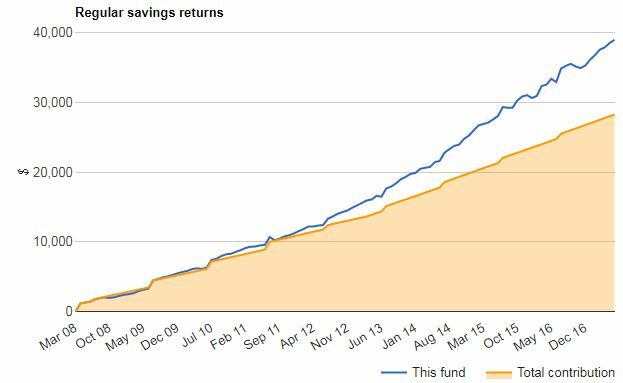 But when the economic situation turned brighter, the Balanced fund has greatly outperformed the steady Default fund. This shows the benefit of accepting more risk. But if the economic situation turns, so will these charts, (although the Balanced ones would start that cycle in a healthy situation).